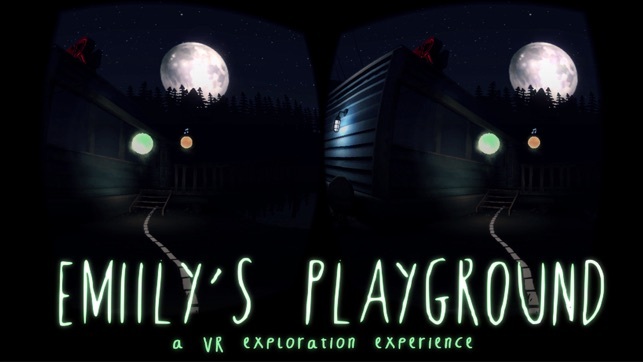 Explore a dark and mysterious environment with an enigmatic and spirited companion as your guide in this immersive and experimental VR experience. 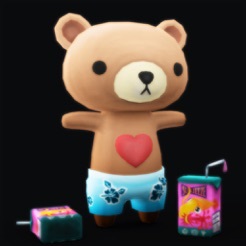 In Emily's Playground, players will be challenged with a unique narrative structure and control scheme that pushes the boundaries of mobile VR. The environment is stunningly beautiful and the experience of exploring the space with Emily as your companion captures the simplicity and occasional loneliness of childhood. It was an evocative and moving exploration of place. No way to control. Pointless in VR if you have to touch the screen to select.